Attention members of Kelloggs family rewards: enter the Kelloggs Family Rewards code COLUMBUSDAYBONUS to get 25 FREE points! This Kelloggs Family Rewards code expires on October 19, so be sure to add these 25 points to your Kelloggs family rewards account before then! 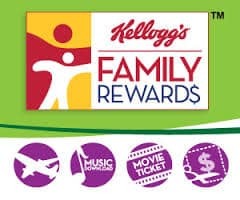 If you are not currently a member of Kellogs family rewards, you can sign up for FREE at any time! Host an Impractical Jokers House Party in YOUR HOUSE!!! Do you enjoy watching Impractical Jokers on TruTV? If so, check out this opportunity to host an Impractical Jokers House party on September 3! There are 150 spots available, and you can apply to host a house party! If you are chosen, you will receive a variety of Impractical Joker freebies such as posters and shirts to distribute to your party guests. Register today for your chance to host an Impractical Jokers live punishment house party! If you would like to give essential oil a try, check out this FREE sample! You can select from a list of essential oil that you would like to sample! Just fill in your mailing information. You will receive a confirmation email that you MUST CONFIRM in order to receive your FREE sample. This offer is only valid for people who reside in the United States. If you didn’t know this, Betty Crocker members receive free samples! The membership is free so why wouldn’t you sign up? When you sign up to be a member of the Betty Crocker website, each month you will have the chance to get free full sized samples. Betty Crocker gives away 10,000 full sized samples each and every month. You will also receive an email reminder when the samples are available. As a member you also will receive recipes, newsletters, and $250 worth of coupons over the year. Today you can get 50 free Kellogg’s Family Rewards points. Use the code KFRDISCOVERYTOYS to get your 50 free Kelloggs Family Rewards points. This code expires October 2nd. So, enter the code before it expires. If you aren’t a Kelloggs Family Rewards member, you should sign up for a free account. Do you love to wear wristbands when you work out? Get a free wristband from Black Rock Manufacturing Solutions when you “like” their Facebook page. Hurry, supplies of the wristbands are limited! 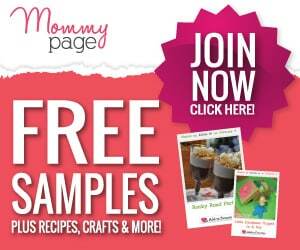 Mommy Page is your one-stop site for mother’s everywhere and it’s free! When you sign up for MommyPage today, you will receive a free weekly newsletter with crafts, recipes, articles and other content geared toward moms and you’ll also get special offers and coupons sent right to your inbox. 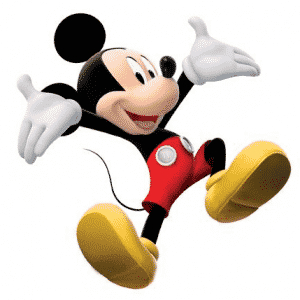 Right now, you can make a free custom Disney cling decal of your family on the Disney website. “Build Your Disney Side” allows you to create a stick figure Disney family that you can stick on your window or car. When you finish creating the decal, you may download the image for your own use. Disney will send you the decal in the mail for free. We’re on a roll with these western state maps! Yesterday was Nevada and today is Montana! 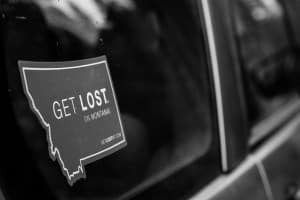 Sign up for a FREE Get Lost Montana sticker, Montana road map and guidebook. The form is quick and easy to fill out. 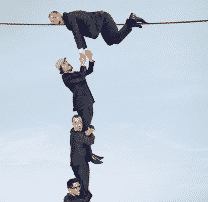 You should have your freebies within a few weeks. 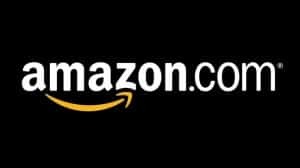 If you’ve purchased Kindle books from Amazon.com in the past, click here to visit their site and see if they’ve added any credit to your account. If any Kindle book you purchased is eligible for their antitrust settlement, you should have credit automatically added to your account. The credit is valid for any future kindle book or printed book purchase.